Puzzingo: Award-Winning Puzzle App for Kids! Looking for ways to keep your kids entertained through the holiday school break? Try Puzzingo! It’s an award-winning puzzle app that’s free! While kids take a much-needed break from school activities, it’s still a good idea to keep their minds growing and learning. What better way to have them learn than through play – with Puzzingo. 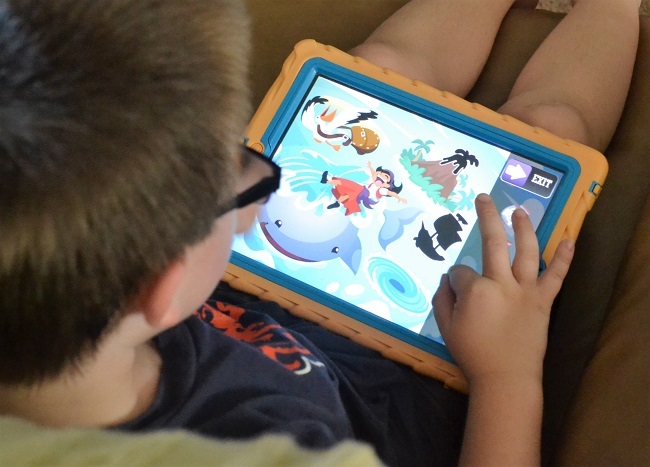 Learn more about this Award-Winning Puzzle App for kids! 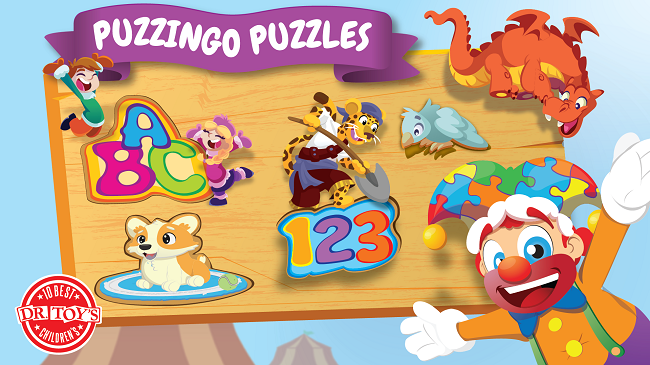 Puzzingo is the top ranking kids puzzle app with more than 7 million downloads. The app has won several awards including: Dr. Toy’s 10 Best Children’s Product, Editor’s Choice, Best Apps for Kids and 5 out of 5 by Apps for Homeschooling. It has also been recommended for children with special needs, such as kids with autism. The app includes 21 games total. Some are free, and some require an in-app purchase to access. 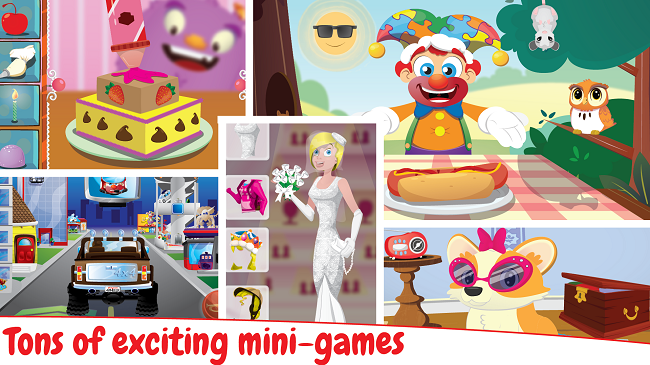 Puzzingo’s newest puzzle pack themes are pirates, music, bugs, sports, and fairytales. My 8 year old tested out the Sports theme first, which was no surprise to us. He loves watching and playing all sports. After completing several rounds of puzzle pieces to finish the image, he was then able to access the mini game. It was baseball where he tried his best to smash home runs. Watch out for pet obstacles that get in your way. 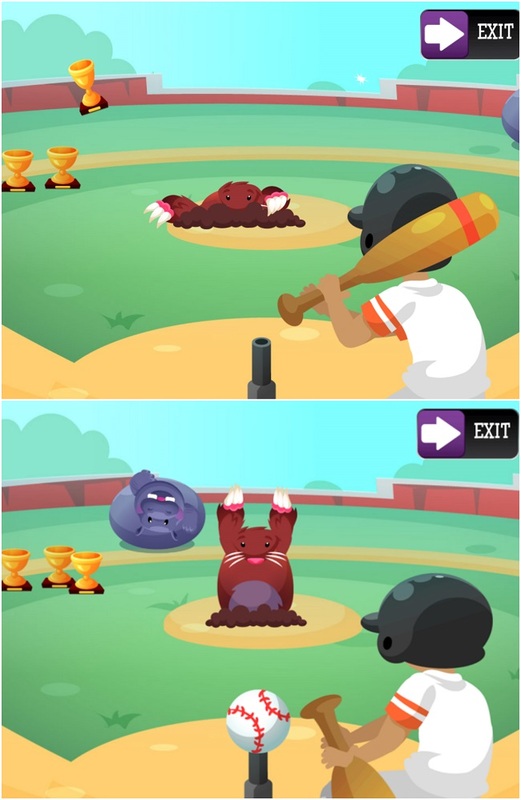 As you complete a home run you gain a trophy. 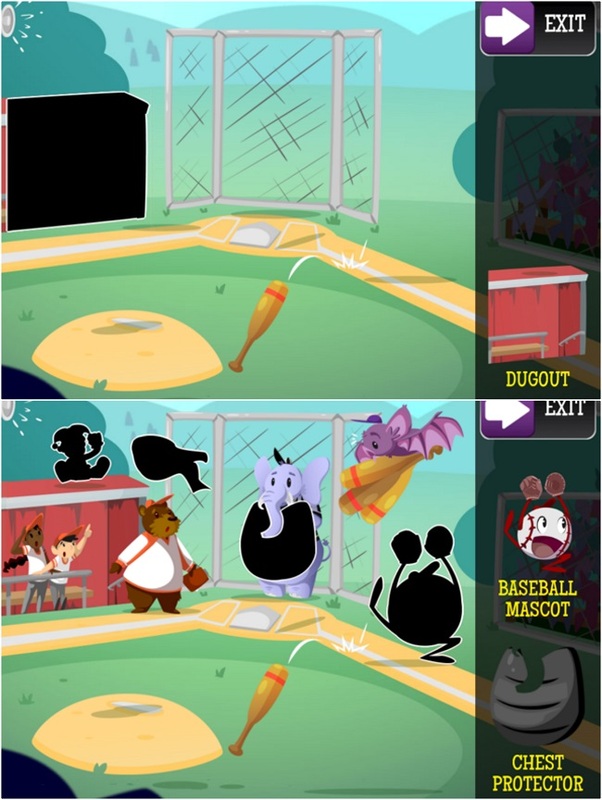 Once he’s had his fill of baseball, he exited the game to sample other sports-themed puzzles and mini games like Football, Track & Field, and much more. There’s so much to learn and do in the Puzzingo puzzle app. It’s great for delighting your little ones while prepping for holiday guests and entertaining. I highly recommend downloading the free educational app for your kids. Find it for iOS and Google Play compatible products. What’s your child’s favorite free app? What a fun game! My 5 year old would totally be into it, perfect for her! My kids love this app. I discovered it a couple days ago and we downloaded it. It is so much fun for them and I like that it even challenges them a little. My 5 year old loves the pets. I bet my daughter would like this app!! I’ll have to put it on her ipad tomorrow for her! I can tell you that my kids would have loved this and so would have I. I like games that make kids think not just teach them to shoot. This is really cool, I wish there had been neat apps like this when my kiddos were little! How fun! I know my kids love an app like this! What a fun game for kids! This will especially make holiday travels easier, too! Perfect for my little guy. Hes just the right age for this. Sounds like a really fun app. This would be great for my grandson to play over the holiday break.